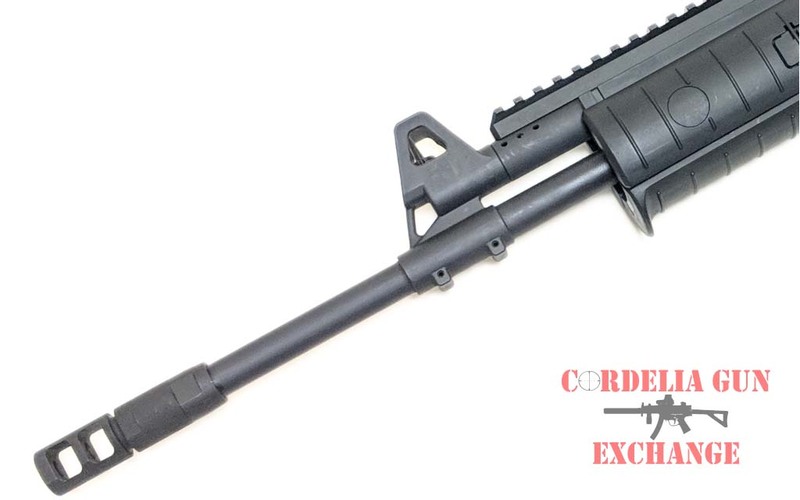 The IWI Galil ACE 762mm NATO 308WIN! 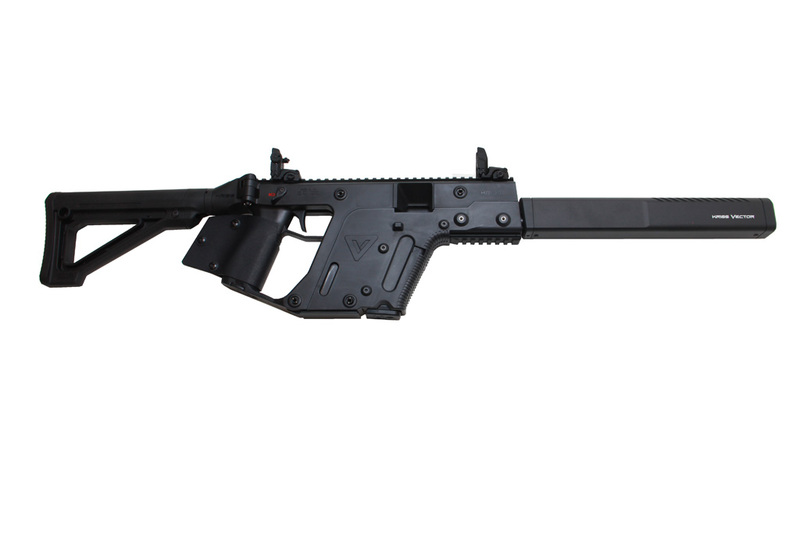 Long banned in California, the Galil has made a comeback with the ACE model. 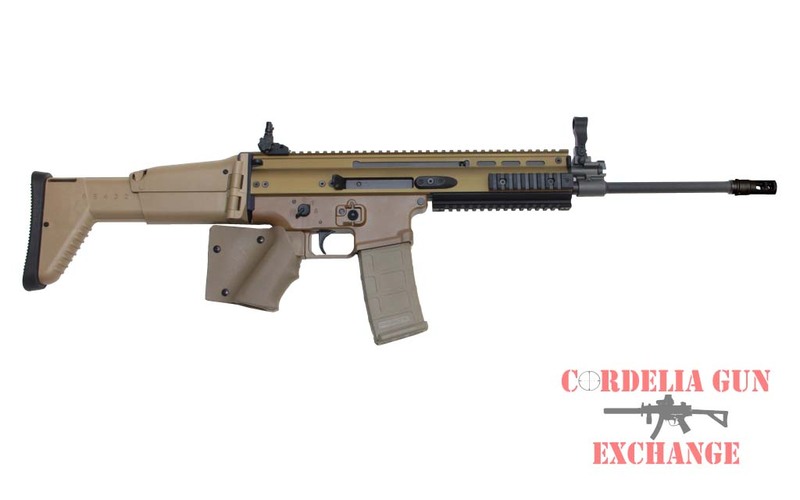 Featuring several upgrades for reliability, accuracy, and ergonomics over the original, the new IWI Galil ACE 762mm NATO 308WIN from IWI is sure to make its presence felt on the modern battlefield as well as your local shooting range. 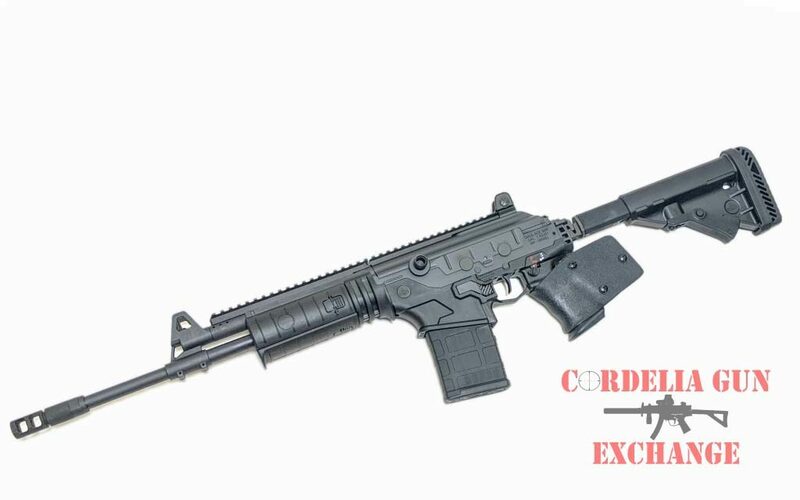 Long banned in California, the Galil has made a comeback with the ACE model. 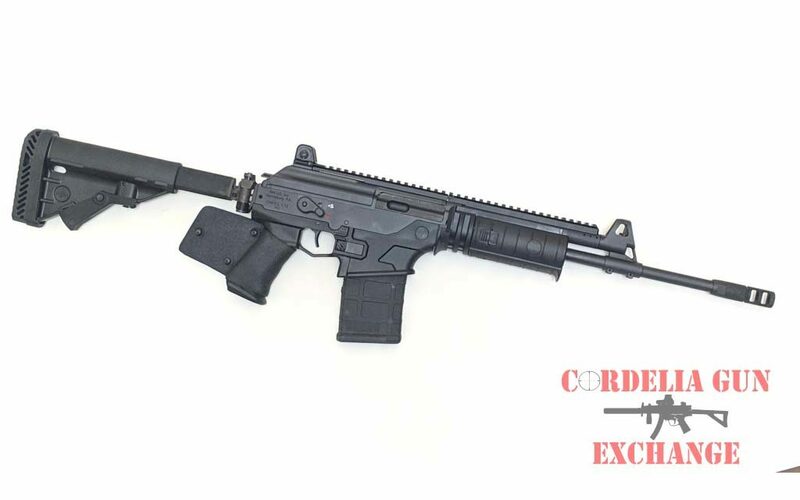 The IWI Galil ACE 762mm NATO 308WIN features several upgrades for reliability, accuracy, and ergonomics over the original, the new Galil ACE from IWI is sure to make its presence felt on the modern battlefield as well as your local shooting range. 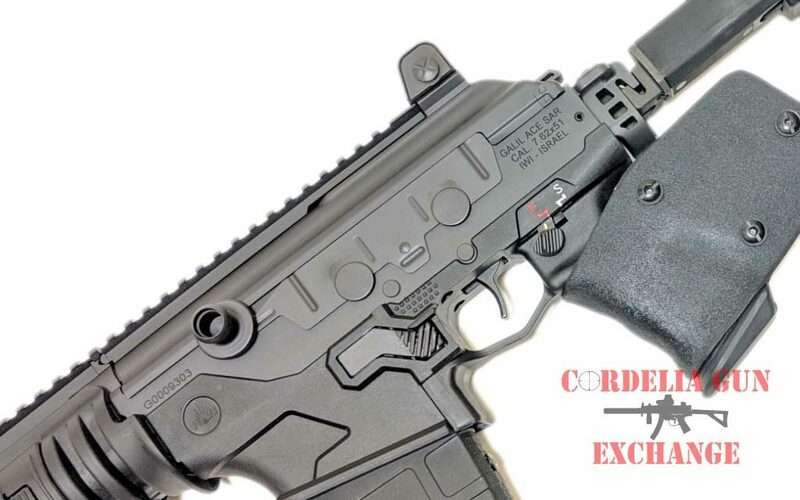 Made featureless with a kydex grip wrap and a blocked stock, we’ve left the original magazine release in to make your shooting that much more enjoyable! Tactical reloads never worked so well! 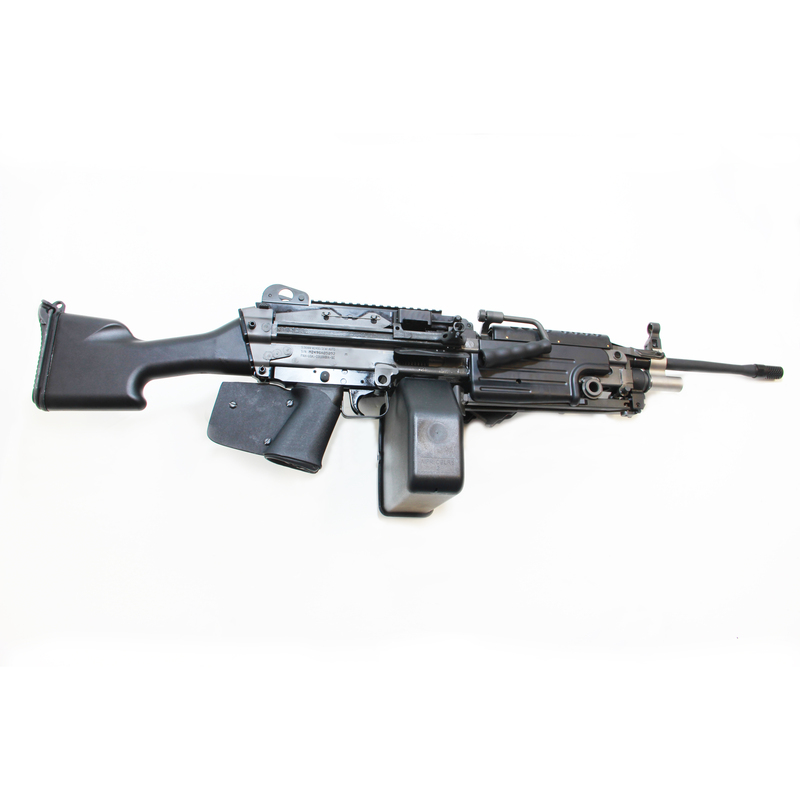 The modernized IWI Galil ACE 762mm NATO 308WIN is based upon the reliable mechanism of the original Galil rifle first developed by IMI in the late 1960’s. Drawing inspiration from the legendary Russian AK-47 and the Finnish Valmet RK 62, the IWI Galil ACE has been continuously improved over the last 40 years, resulting in today’s extremely reliable and highly accurate rifle.